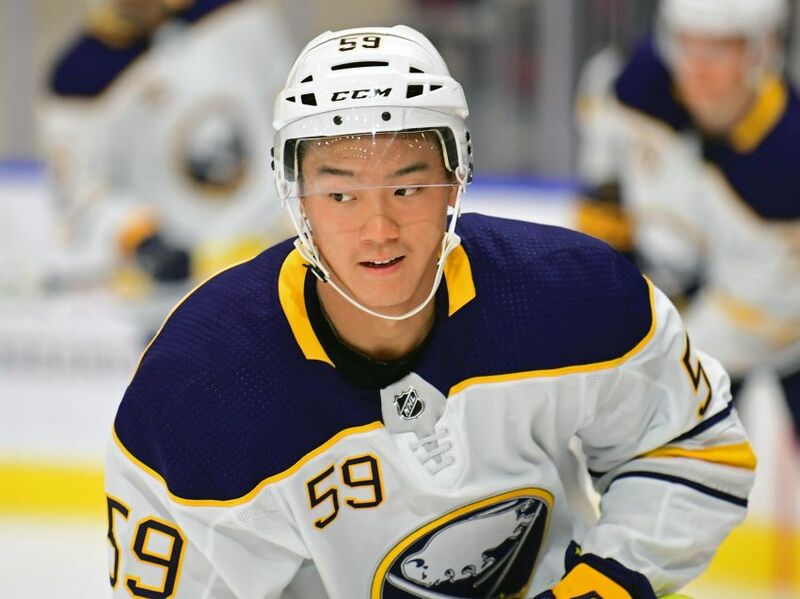 BUFFALO – The Sabres have signed Cliff Pu, one of their top forward prospects, to a three-year, entry-level contract, the team announced today. 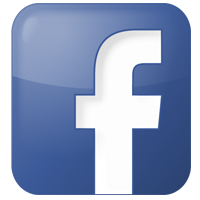 Pu, 19, has 52 goals and 132 points in 178 career Ontario Hockey League games with the London Knights and Oshawa Generals. Pu looked impressive during NHL training camp last month, earning two exhibition appearances. The Sabres selected the 6-foot-2, 192-pound Pu in the third round, 69th overall, in 2016. After compiling 35 goals, 86 points and a plus-36 rating in 63 games for the Knights last year, Pu has one goal, six points and a minus-11 rating in 11 contests this season.